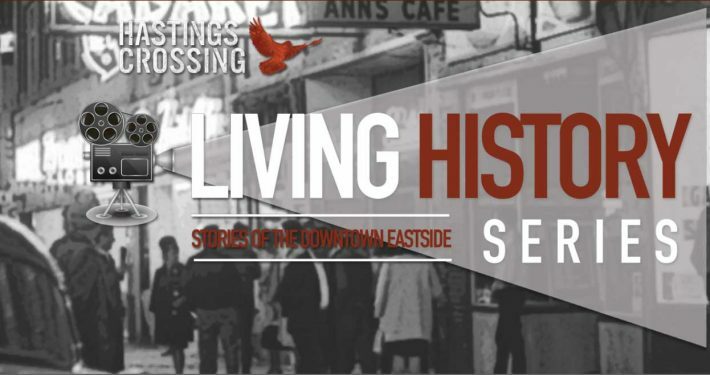 Living History Series | Chapter 4 – A Punk Rock Family! Living History Series | Chapter 3 – Hendrix at the Buddha..? STORY TELLERS: These are the people who are our living historians, intimately connected to the past and able to share their lived experiences through spoken words and music. ARTIFACTS: These are the living photographs, books, newspaper articles, drawings, painting and sculpture, films and videos that exist to document those iconic people, places and moments in time. SPACES: These are the buildings, windows and spaces in between, which are our living gallery spaces across the HxBIA where stories can be told and artifacts are displayed. Most, if not all of these have shaped the social, political, economic and cultural history of the area and our city. This year we are focused on the Smilin’ Buddha Cabaret, which has had a notorious reputation that can be traced back to the 1950’s.